Restoring slate stone in Alpharetta. 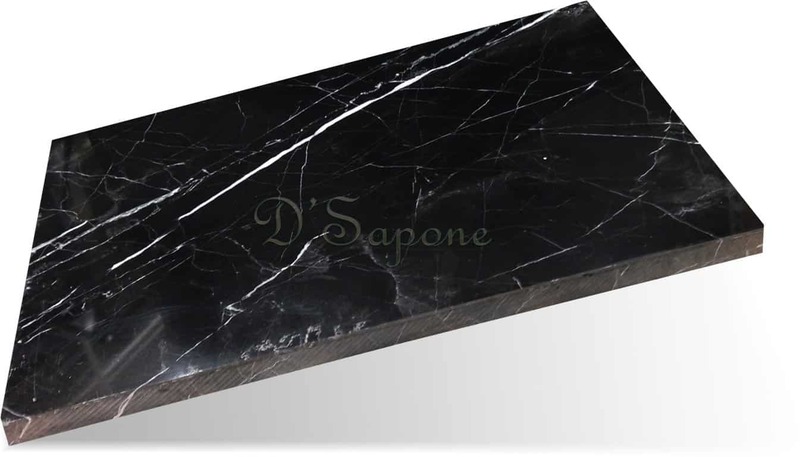 Slate is a wonderful natural stone with shading varieties. Quality sealers convey an unmistakable look to its each tile. 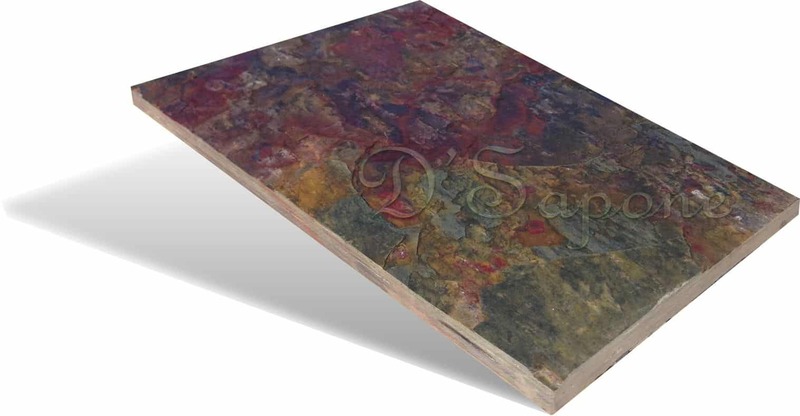 It arrives in a range of earth-tone hues, adding a natural touch to the yard or inside of your home. Marble is utilized to create a lasting impression for an unending length of time. pFOkUS® sealers give your marble an ageless and exquisite interest. 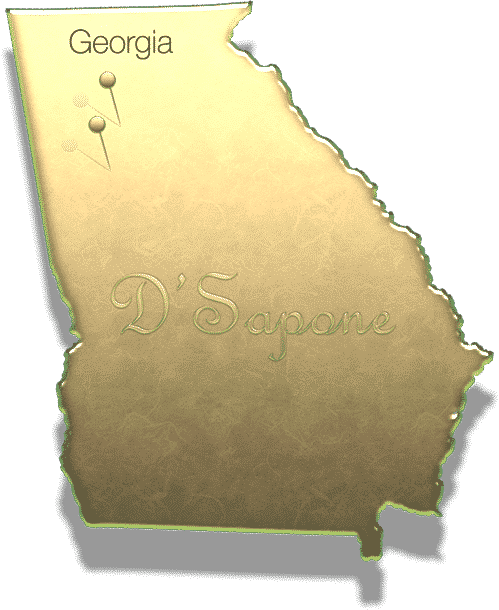 You’ll value the adaptability and uniqueness of your marble, once we deliver our natural stone restoration in Alpharetta and Johns Creek. Travertine. Natural stone restoration in Alpharetta. 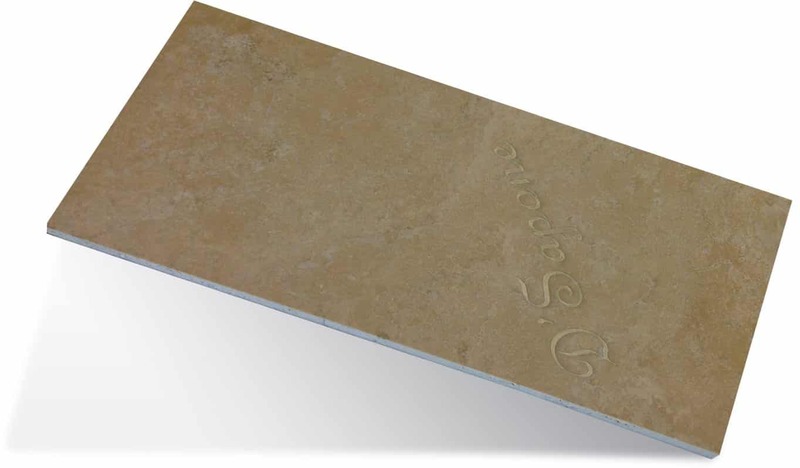 Travertine is a natural stone with excellent color varieties. Sourced from quarries far and wide, travertine conveys a touch of nature to your home. With an extensive variety of services, we deliver from cleaning, honing and sealing, you can without much of a stress locate the ideal match for your inside and outside stone needs. 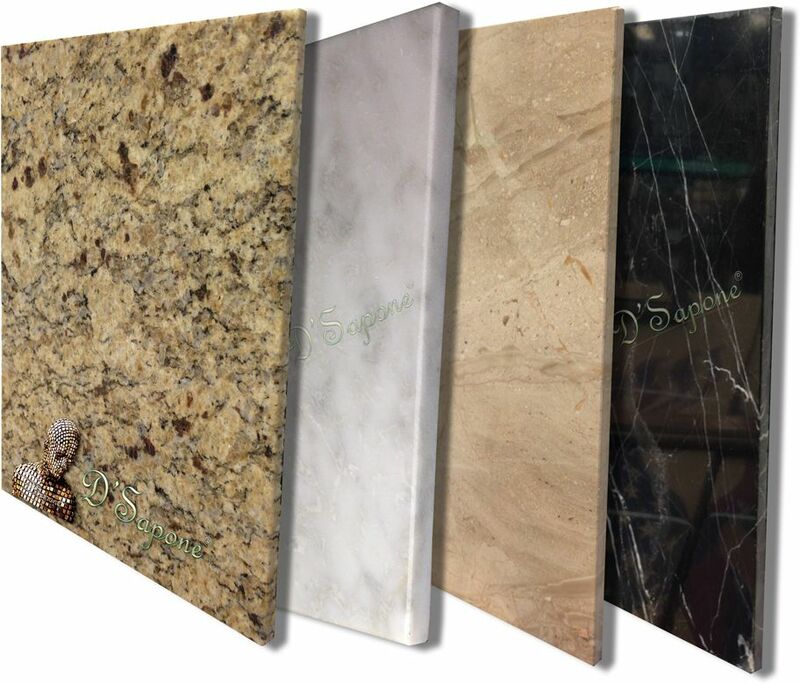 Granite is the most well known stone for countertops as it is exceptionally tough and durable. Dissimilar to most other stones, granite isn’t vulnerable to acids, yet at the same time it needs maintenance.